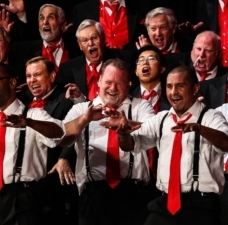 Make your first impression impactful AND professional with a hi-resolution media of your chorus or quartet. 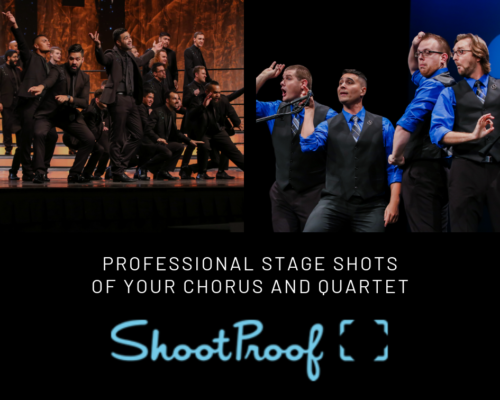 The Barbershop Harmony Society is now offering competitors the option to purchase high-resolution (hi-res) photos from both the 2018 International and 2019 Midwinter conventions for your personal and professional use on ShootProof! The goal for all marketers is to grab consumer attention -- and keep them engaged. 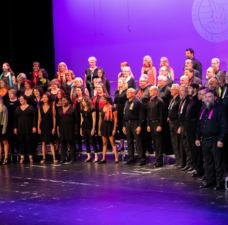 Make your first impression impactful AND professional with a hi-res media (photography, video, and audio) of your chorus or quartet. Still not convinced? 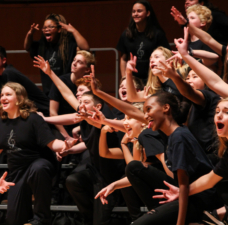 Here are a few reasons why high-quality media will get your ensemble to the next level. Your photo and video assets are powerful pieces of content. 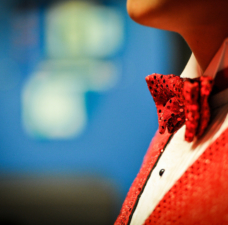 By utilizing and capturing the best versions of yourself, your ensemble becomes more engaging. What do you represent? Who do you want to attract? What message are you selling? Answering these questions will start to build your BRAND. Your ensemble is unique - so be unique! 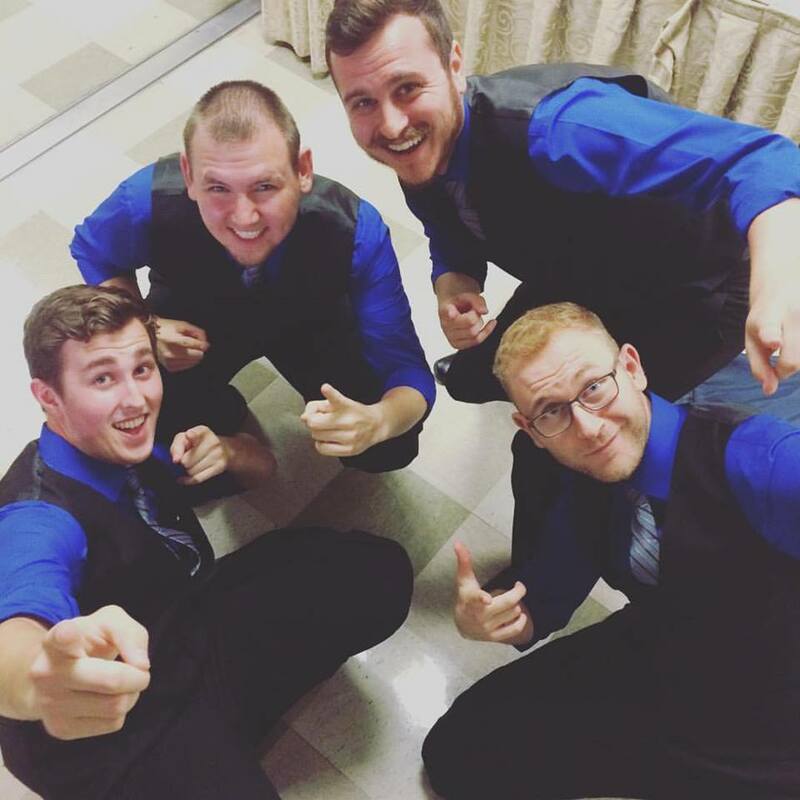 On your social media channels, you have the opportunity to feature a quartet within your chorus or each week you might highlight a different chorus member with a headshot or a funny candid photo (“Look how much fun we have at rehearsal!”). These are simply examples, but be creative with your approach; think outside the box. This will make your website and social media channels instantly more engaging and make you stand out. When you’re not working on the web, professional photos can be used for your various promotional materials (brochures, posters, booth rentals, external advertisements, sponsorship materials, etc). You will have many tools in your belt to jumpstart you to the next level. If hiring a professional photographer and/or videographer is within your financial reach: great! 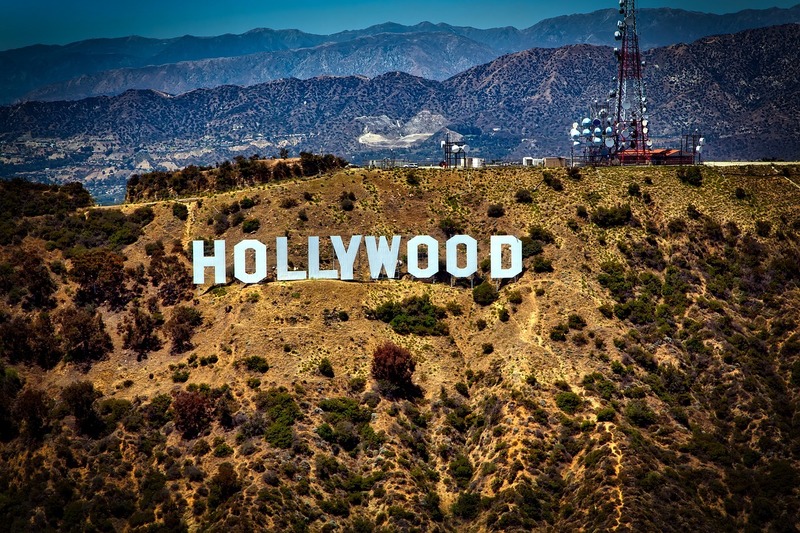 Be sure to take an extensive look at their portfolio and walk through your vision before finalizing a contract. Hiring a pro can be expensive - but it doesn’t have to be. We've done some of the heavy lifting for you. While BHS offers digitally downloadable files for as low as $5 a photo from our latest contests, and video performances on our YouTube channel, you can showcase your ensemble year-round for little to no cost. Reach out to local audio/visual and photography students in your area who are interested in building their portfolio. Students at your local high school, college, or trade school are always working on projects to build their assets, and what a perfect opportunity to capture you. It’s as simple as reaching out to a few people through email or phone. 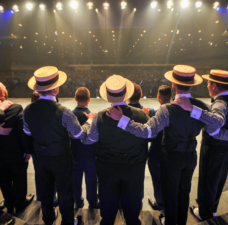 *For those photos on Flickr, please credit the Barbershop Harmony Society.